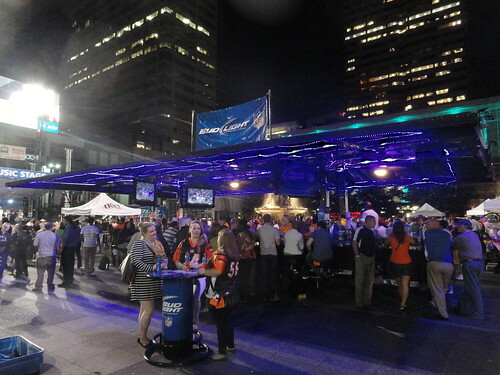 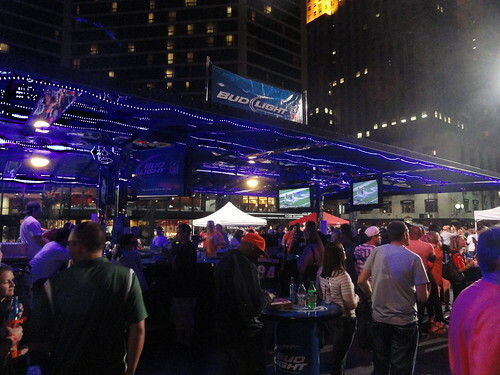 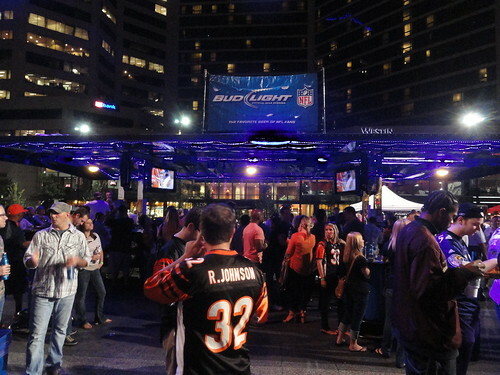 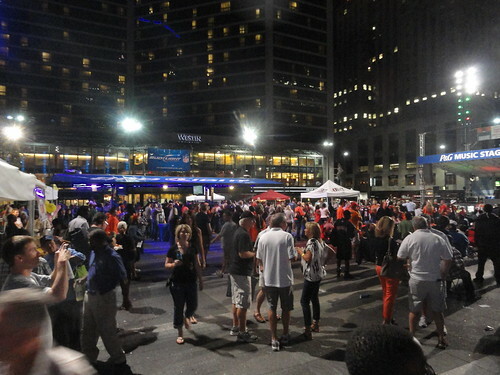 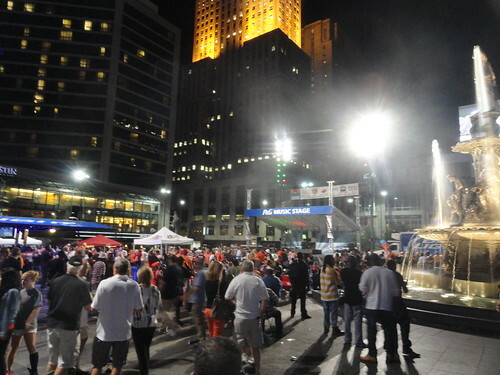 Tonight was the first Bengals game of the season and there was a tailgate on the Square. 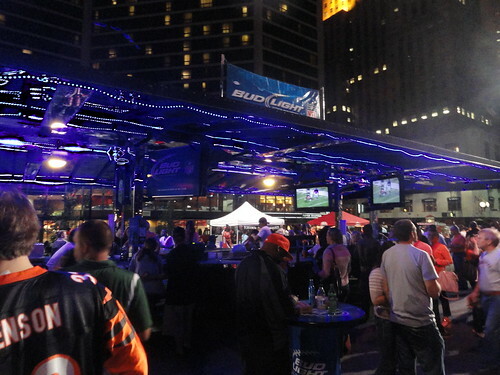 Monday Night Football. 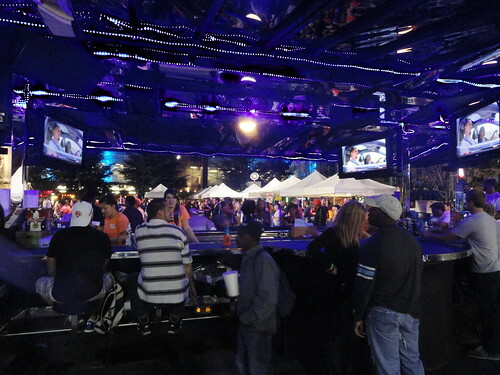 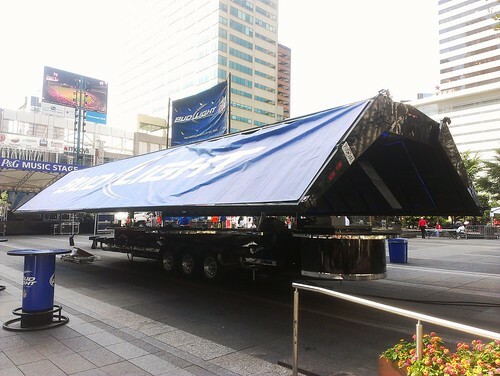 And there was this pretty cool Bud Light tractor trailer bar.